August Alsina revealed in a recent interview with Jada Pinkett Smith that he's sick almost all the time due to his battle with liver disease. 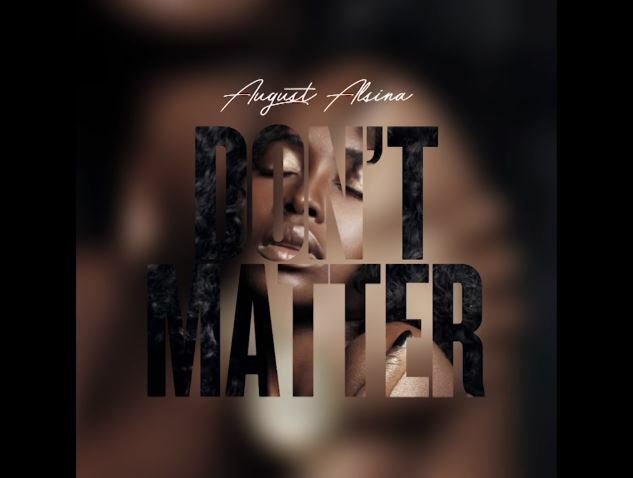 Instead of feeling sorry for himself, the talented singer reemerges with his first official single in a long while titled "Don't Matter." I'm gon' ride for you." "Don't Matter" is off August's long awaited "DRUGS" album due hopefully sometime this year.